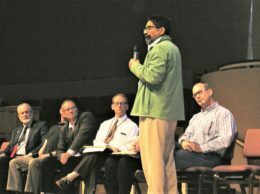 In 2018 the Apache Junction/Gold Canyon Independent covered the ins and outs of the city of Apache Junction and the unincorporated Pinal County community of Gold Canyon, offering reporting of local issues. 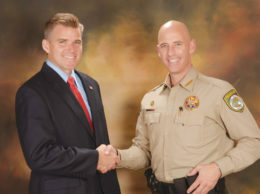 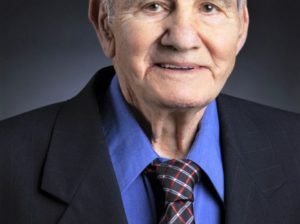 Issues like the school district going from a four-day school week to a five-day one, whether or not Gold Canyon residents would like the community to be annexed into Apache Junction, the water needs for the community, how often the City Council meets in closed-door executive sessions, and police and fire district response times. 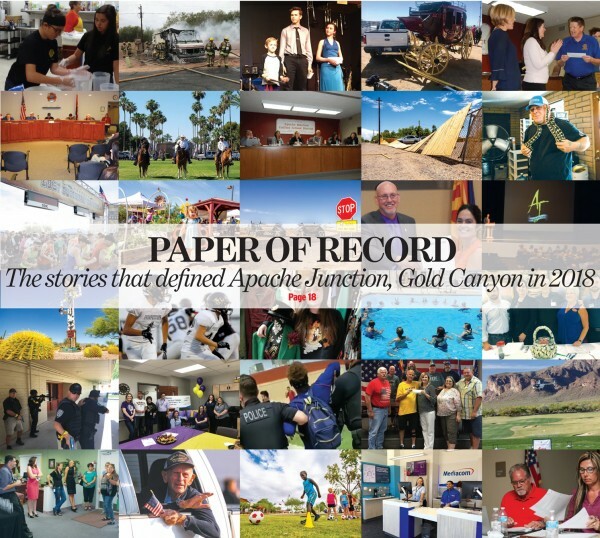 The Apache Junction/Gold Canyon Independent in print and online at apachejunctionindependent.com also offered a salute to the accomplishments of local students, the outcome of local elections, business news and your scenic photo submissions.